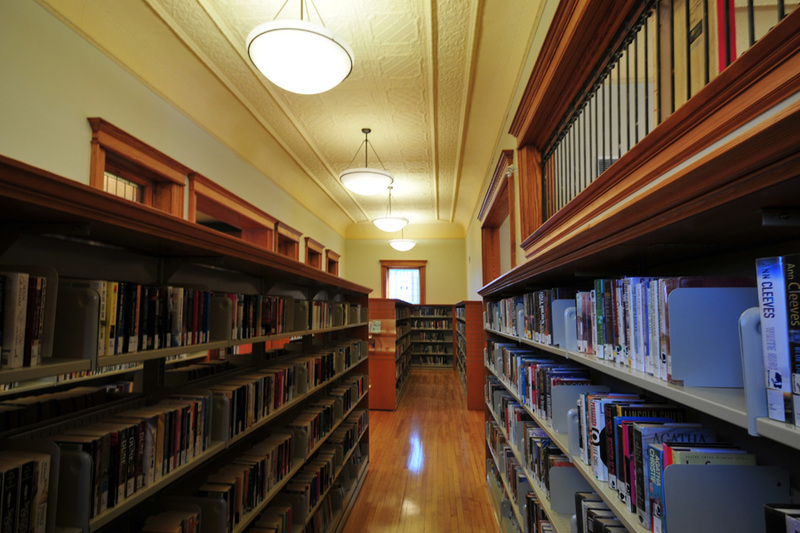 The former Carnegie Library in Mount Forest required accessibility upgrades, accomplished through a renovation and 3,000sf addition to the existing 4,300sf building. All areas of the existing building received new finishes, providing an updated reading lounge, modernized computer workstations and standardized collection display and storage. New staff meeting areas, an expanded children’s section, as well as an accessible entrance, elevator, and washrooms are housed in the addition, with a new circulation desk at the sky-lit heart of the facility.